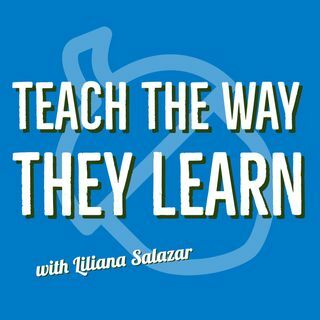 This week on the show we continue Liliana's interview with Juan Infante and Tony Morales on the application of neuroscience to the classroom. Liliana, Juan, and Tony dissect how neuroplasticity relates to the income achievement gap between students of higher and lower income students. They also cover how cognitive biases can affect both how students and teachers interact in the class. Tune in!